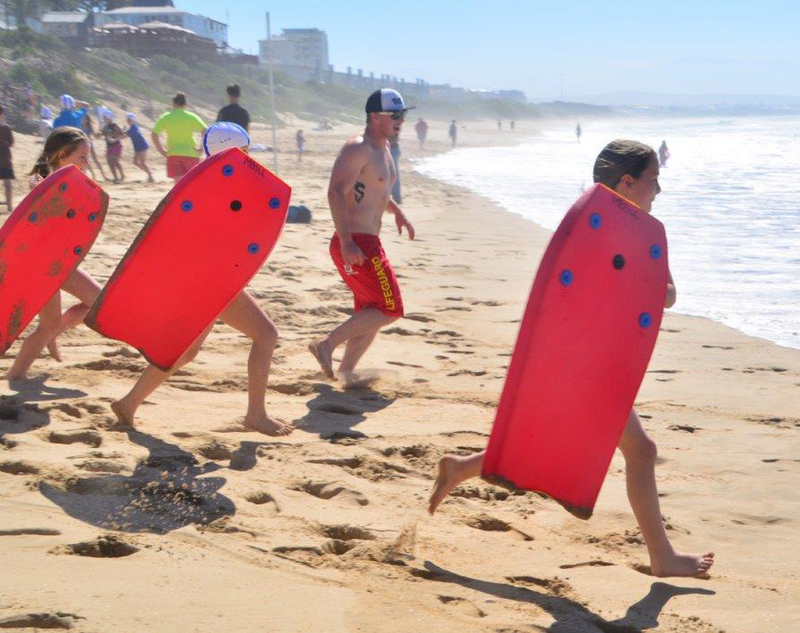 MBSLC covers most of the beaches in the Mossel Bay area. 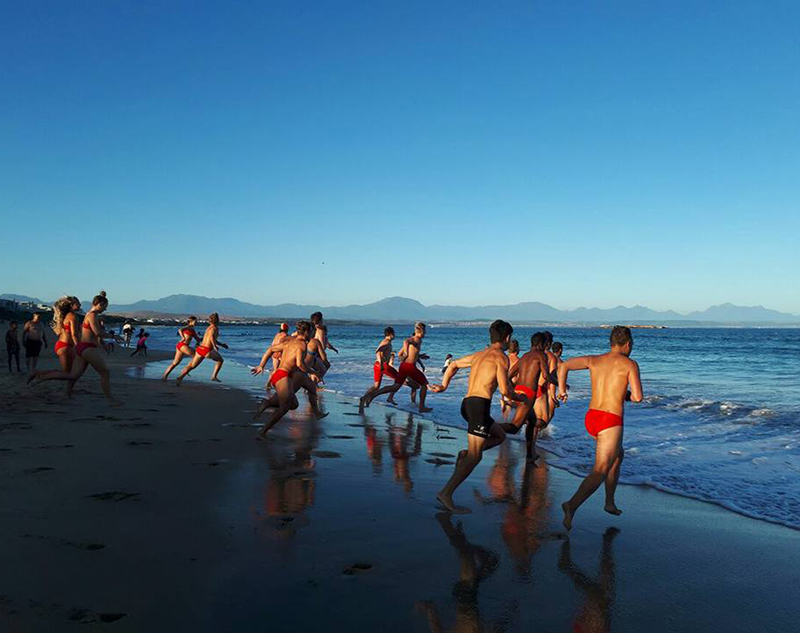 We are located at the well-known Diaz Beach, Mossel Bay. 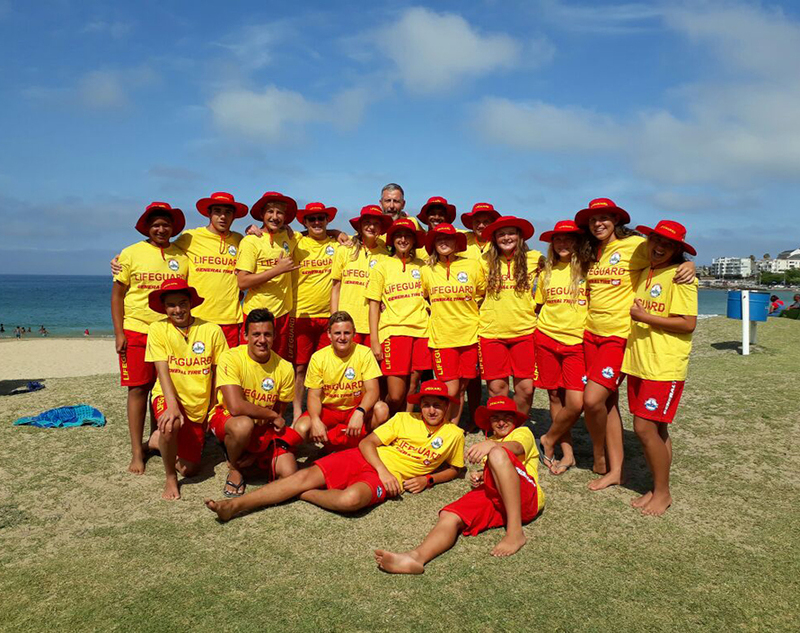 As lifeguards we serve the public on more than 7 beaches in the greater Mossel Bay area.This includes many famous beaches including Diaz and Hartenbos in the Southern Cape. Season starts early September each year through to end April. Season starts May every year. From age 14 and up. 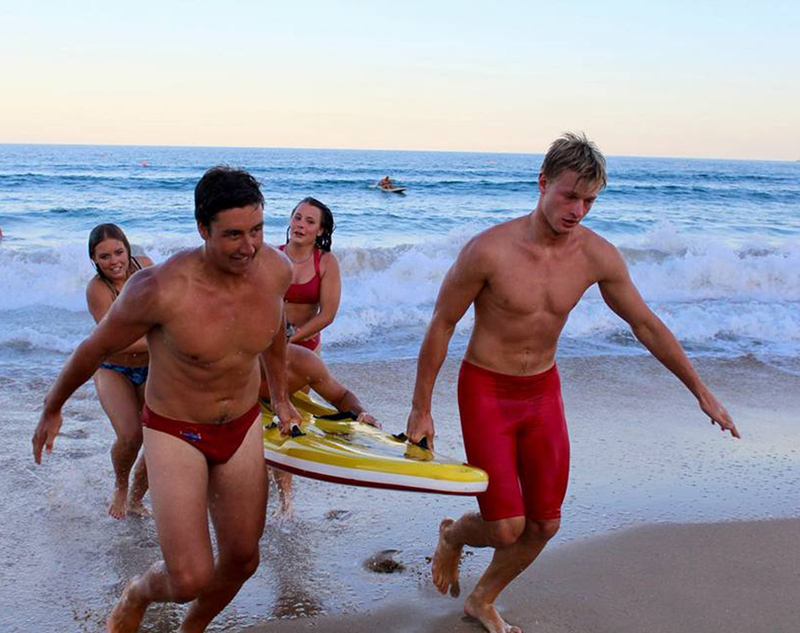 The sport and profession of lifesaving. Retests every year for all qualified lifesavers.